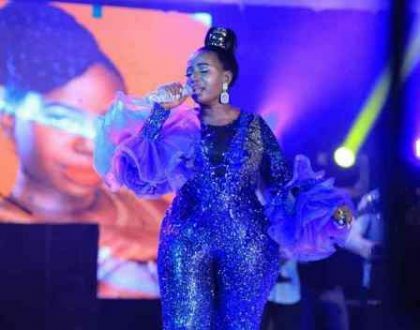 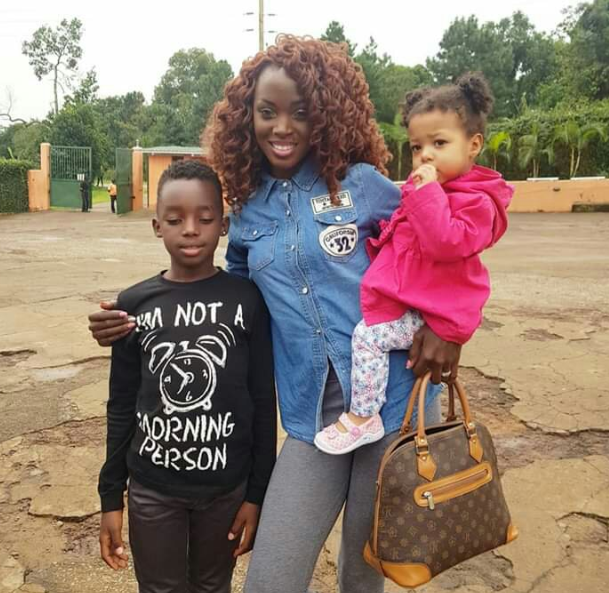 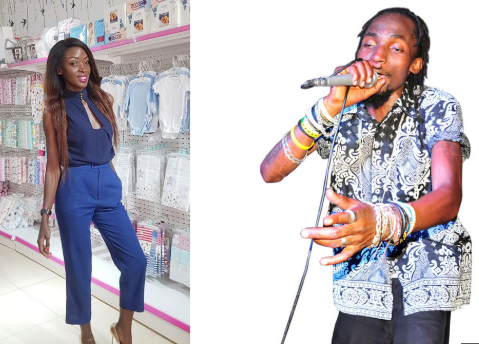 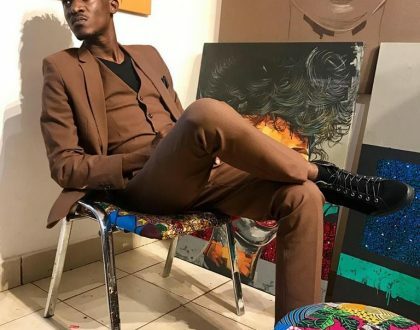 Former Miss Uganda 2009 Dorah Mwima has finally confessed that the late Mowzey Radio is the father of her first son Ethan. 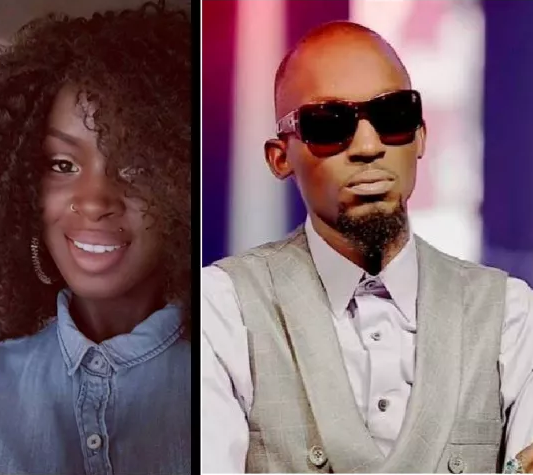 Radio passed on last year on February 1 at Case Hospital after sustaining injuries in a bar fight in Entebbe. 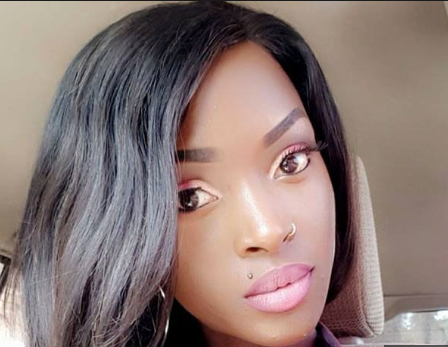 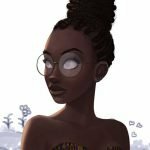 After handing over her crown of Miss Uganda in 2009 , Disturbing news came n that she was pregnant but no body cared to find out who the real father of her child was and since no body else knew apart from her family and closest friends, she never wanted to come out to reveal the truth until yesterday when she uttered it all out in a Facebook post. 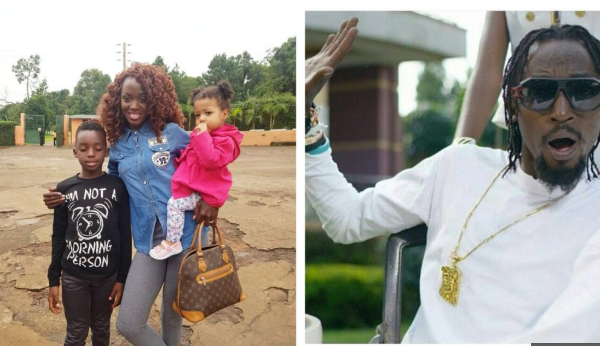 The former beauty queen yesterday decided to let out the secret she has kept for over 10 years following threats from a ‘fake Facebook account’ that one of her friends was going to let the cat out the bag.